That's right, this beauty could be yours for $14,686 (Canadian, of course). 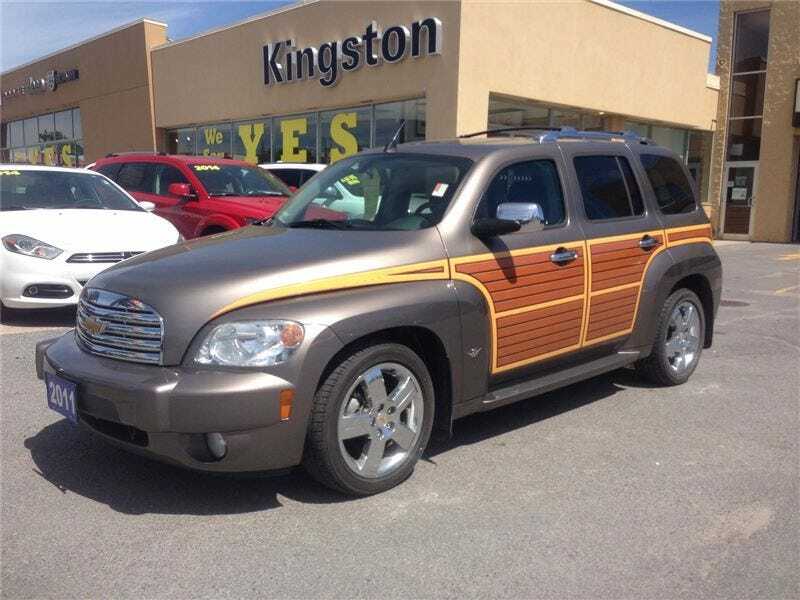 It's only got 46,000 kilometres on it, and the finest wood panelling this side of a PT Cruiser. Also, it's got a backup camera, because if you drive this, you must be blind. Nice price or crack pipe?